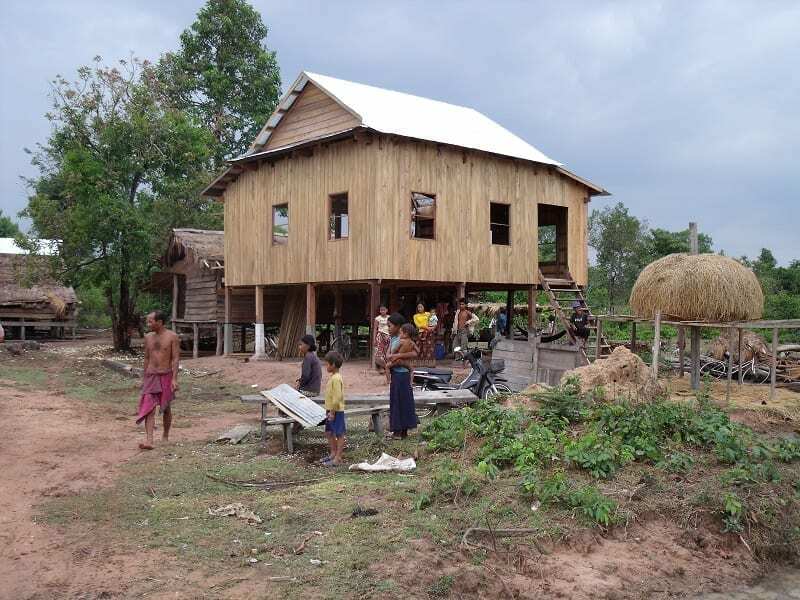 A group of Waikato people will work together with a Cambodian family to help build a simple, decent home in August, led by local Habitat for Humanity manager Nic Greene. The Habitat for Humanity Central North Island general manager said he would lead a team of up to 16 local people on a “humbling and unique travel experience,” and was seeking volunteers to sign up. Mr Greene said this was an opportunity for people of all ages and backgrounds. “You don’t need any experience to go on an overseas building trip with Habitat,” he said. The trip would also take in some days of “R&R”, giving people the opportunity to see some of Cambodia’s world-famous attractions, such as the temple complex Angkor Wat. Mr Greene, a former New Zealand Airforce officer, had previously led teams of volunteers to build in Vietnam, Bangladesh and Nepal, and said he was looking forward to learning more about the Cambodian culture and way of life. The Habitat for Humanity-led team would travel from 5-20 August, with the cost of approximately $5000 including travel, accommodation, the majority of meals and an “R&R” excursion (including an overnight stay in Singapore on the way home to New Zealand). Interested people could get in touch at ngreene@habitat.org.nz.